Exercising vigorously may give you the feeling that you have burned so many calories that consuming a sugar-high energy bar, sugary fruit drink or even a cold soda is okay. Except, consuming sugary items right after a workout is a huge mistake with one who is attempting to exercise for healthy results. Releasing energy from your fat reserves is what a person wants to occur from exercising and the benefit is lost when a ready supply of processed sugar is flooded into the body. Putting processed sugar into the body right after a workout will stagnant the metabolism. In general, it is suggested by many nutritionists to avoid consuming carbohydrates within the first two hours following a workout, especially sugary drinks and fruit juices containing added fructose. To receive the most benefit from a good workout it is suggested to limit calories from high glycemic and quick release carbohydrates. Doing so enables faster weight loss because it will improve the efficiency of your fat burning metabolism. High glycemic foods are the main producers of the inflammatory response to various parts of the body, as it experiences excessive sugar intake and places major demands on the digestive system that interferes with the absorption of crucial vitamins and minerals. This is mainly true for eating processed sugar as it becomes a major inhibitor on the effectiveness of the immune system and the overall metabolism. There is a lot of convenience reaching for an energy drink both physically and physiologically. The word energy makes it seem right, but these products are filled with caffeine and processed sugar. 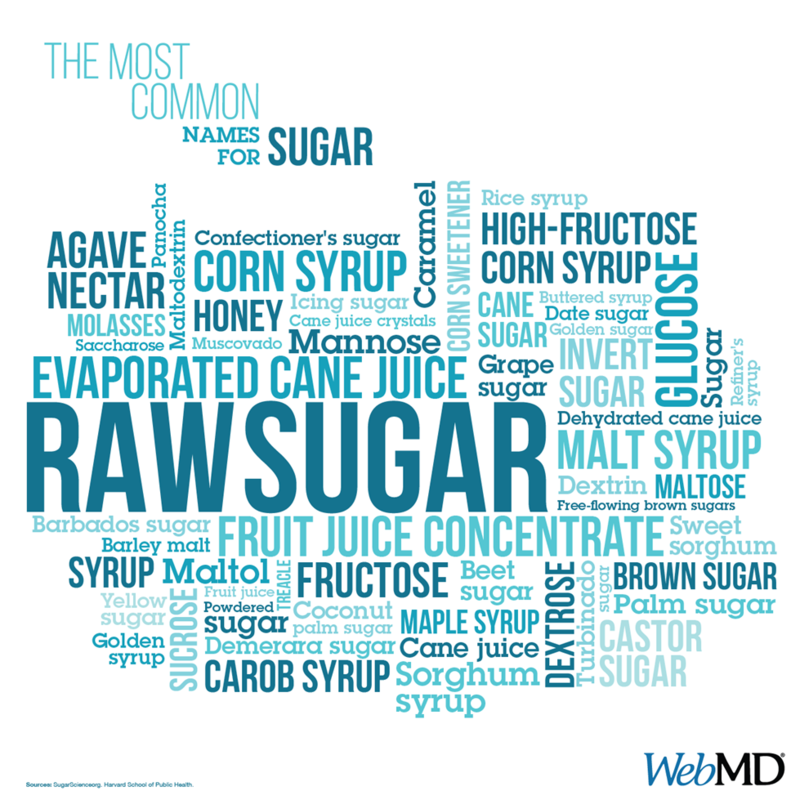 Each 16-ounce serving averages an added quarter-cup of processed sugar. Also, since they are sold as dietary supplements, they often contain unregulated herbal stimulants like Taurine, Guarana, Creatine and B vitamins. The medical community has serious problems with patients turning to these drinks for so called energy because they can cause heart palpitations, seizures, strokes, and even sudden death, particularly in children. Researchers have discovered that the fat burning process usually begins after the workout ends. All refined carbohydrates, including breads, pasta, snacks and candy instantly turn to sugar when eaten and have the same effect as sweetened drinks. Safeguard the workout by replenishing your body with protein, fat and high fiber foods such as nuts, seeds, lean meats and vegetables to fully maximize the benefits of exercising. Rehydration has but one friend and there is no doubt that plain water is the best drink to rehydrate the body after a good workout.